pour your wine into our bottles. See our full selection of bordeaux, burgundy and specialty bottles. West Coast Bottles provides winemakers with the finest quality glass at wholesale prices. No order is too small for us, nor is any challenge too complex. We are here to get you the exact bottles you need, right when you need them. With our Sacramento warehouse located right in the epicenter of California’s top wine producing counties, we are situated to quickly and thoroughly satisfy your glass needs during critical bottling seasons and throughout the year. 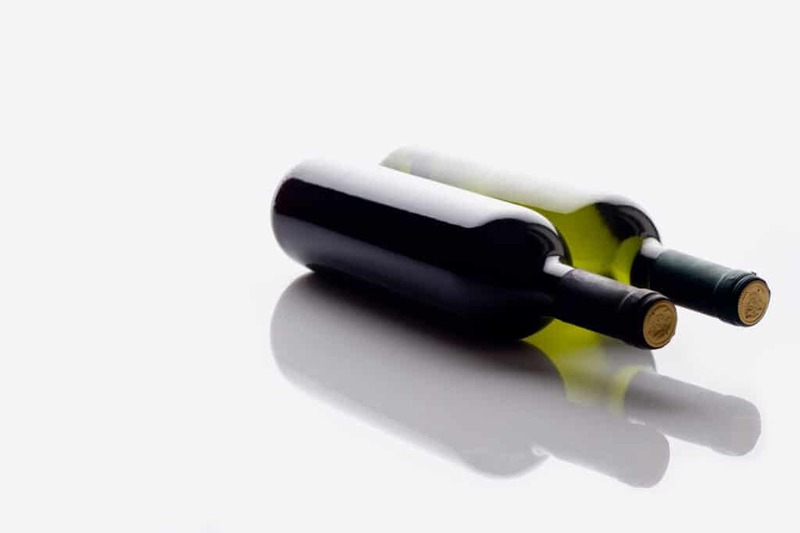 In addition to outstanding quality and remarkable affordability for 750ml Bordeaux and Burgundy wine bottles, we offer a variety of 1.5 Liter and 3.0 Liter large format bottles. We also stock a full complement of 200ml, 375ml and 500ml specialty bottles including those used for olive oil, vinegar, and port. Our Northern and Southern California offices are available to help you with all your bottling needs and provide you with our hallmark of exceptional customer service. Welcome to WEST COAST BOTTLES – your full service glass source.